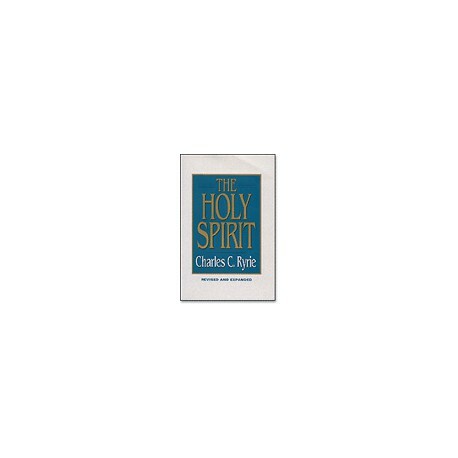 Avoiding confusion and trendiness, Dr. Charles Ryrie sticks uncompromisingly to the revealed Word of God in this practical study of the person and work of the Holy Spirit. • What is Spirit baptism? • What is the sin against the Holy Spirit? • What does it mean to be filled with the Spirit? • What about the spiritual gift of tongues? • What is true spiritual power?